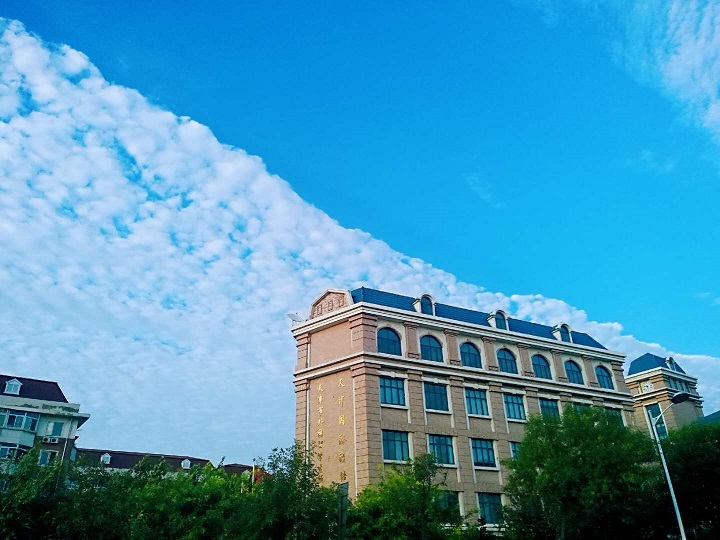 Tianjin International Chinese College (TICC) is a Chinese language institution accredited by Tianjin Municipal Education Commission. The college offers Chinese language programs and issues study visa (X1/X2) to students worldwide. Our college currently has two campuses respectively covering the total area of more than ten thousand square meters with perfect facilities, such as Chinese culture exhibition hall, multi-functional classroom, art classroom and so on. Besides the academic courses, TICC invites artists to teach Chinese culture classes such as Chinese music, Kongfu, Beijing Opera, Chinese calligraphy, paper-cutting, and Guqin. 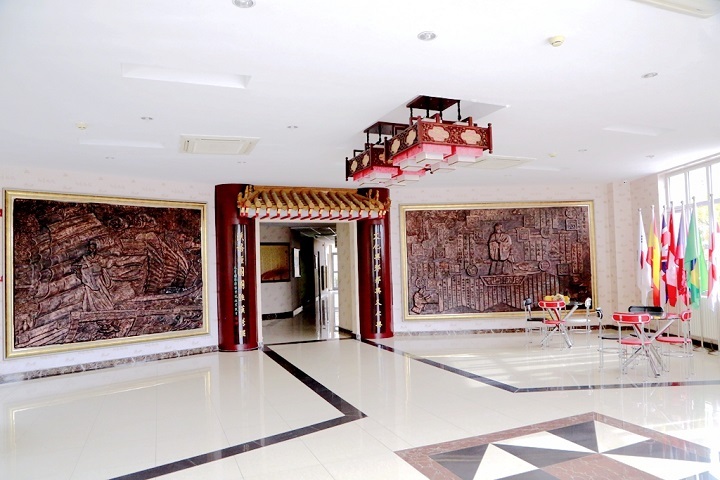 Students can learn the Chinese language as well as the traditional culture at the same time. TICC makes a great effort in establishing experience teaching staff team. Our teachers must be certified by Hanban. Most of our teachers have a master’s degree or higher. 80% of our teachers have had teaching experience overseas while 87% have co-written textbooks such as “New Mandarin Series Textbook”. In the past five years, we have taught nearly 10,000 students from more than 30 countries, such as America, Russia, Canada, Italy, United Kingdom, Korea, Thailand, Vietnam, Cambodia and many more.